Audio Design went big with Elation Lighting this year. 07/10/17 D&B In the House !!! 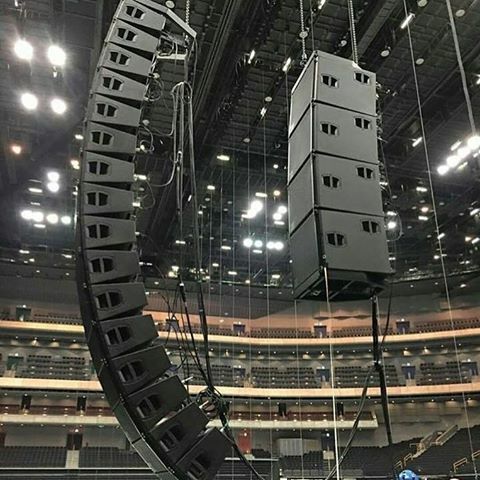 It's been 12 years since our last major concert system purchase but that day has finally come. 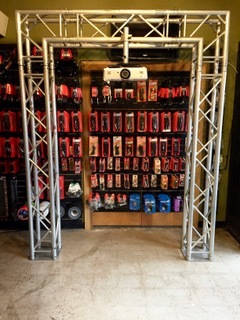 Audio Design Rentals is now a D&B house and we went big with 40 boxes of V12, V8 & the instustry favorite J-Sub. You can come hear this amazing rig for its debut at 4'Oclock Fridays / Del Mar Race Track Concert Series starting July 21st featuring "Tribal Seeds". 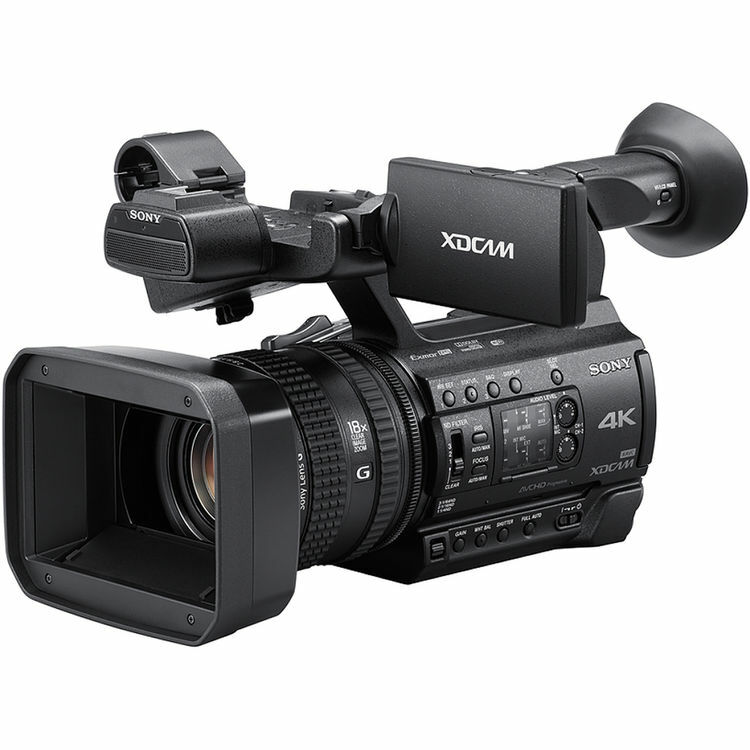 New to our rental inventory, The Sony PXW-Z150 Professional Camcorder. Suitable for corporate video, house of worship, special event video recording and IMAG. 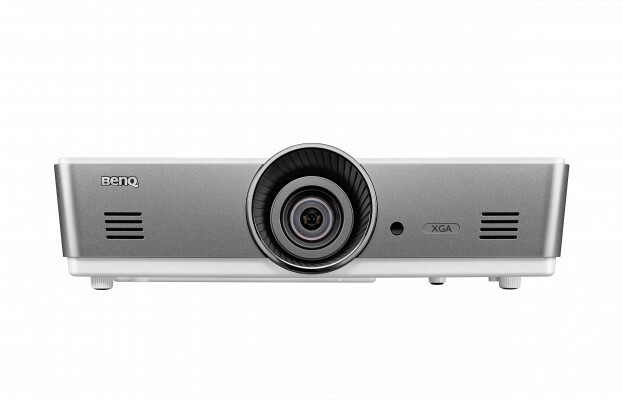 The camcorder features a single Exmor RS sensor with a UHD 4K (3840 x 2160) resolution, Sony G lens with 12x optical zoom range, and 18/24x Clear Image Zoom in 4K/HD. It can record 4K in XAVC Long at 4:2:0 8-bit, and HD in XAVC Long at 4:2:2 10-bit, as well as MPEG2HD at 4:2:2 or 4:2:0 in 8-bit only. The integrated zoom lens features individual lens control rings for focus, iris, and zoom, and produces smooth-rounded-out-of-focus highlights. The lens can be used in either full-auto mode with servo control, or as a completely manually operated lens. Digital outputs include 3G-SDI and HDMI. 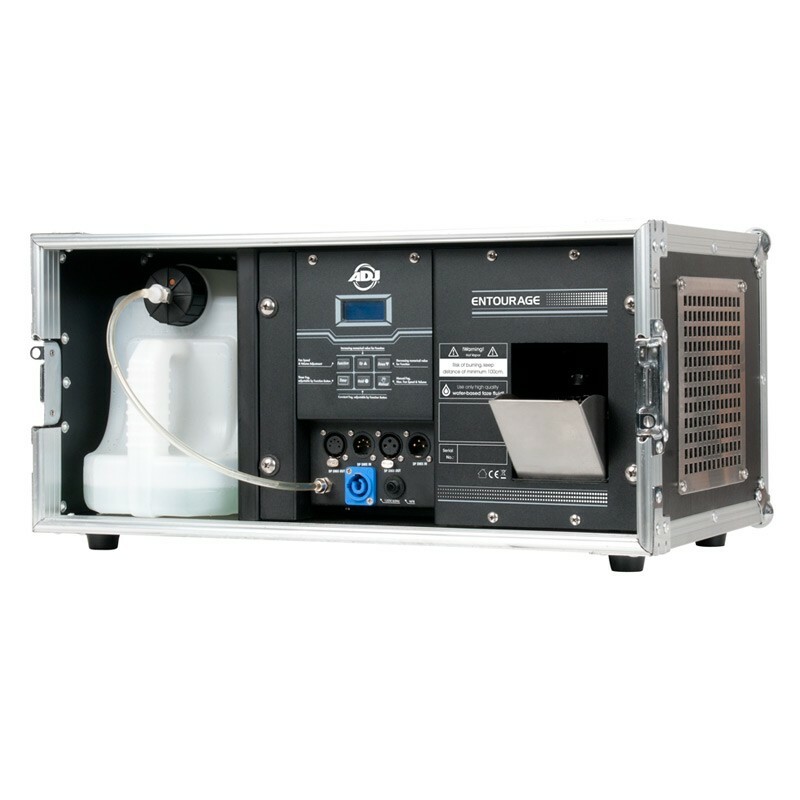 The ADJ Entourage is a 1500W professional grade touring Faze Machine built into a durable flight case. 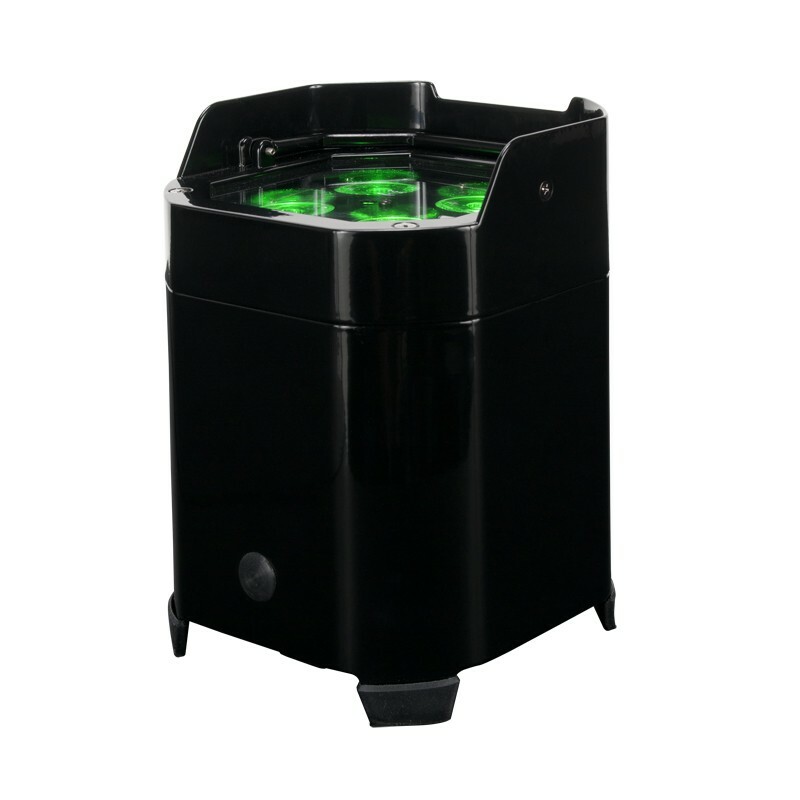 This pro Fazer offers a very quick warm-up time and produces a massive amount of atmosphere. The Entourage features an easy to read LED function display with fog timer, continuous fog and manual fog options. 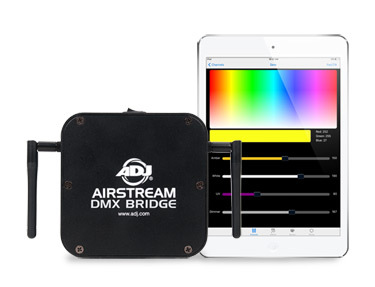 Connections include 3-pin and 5-pin DMX and PowerCon AC input. Uses high quality water based fog fluid. 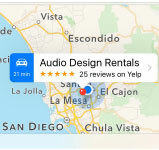 Click here for rental pricing and reservation page. We have doubled down on our lighting inventory and added some awesome new products. 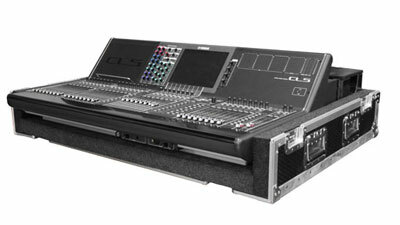 We are excited to announce the newest Professional Miixing Console to our inventory, the Yamaha CL5 64 input x 32 outputs.